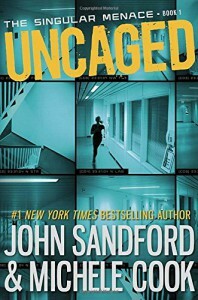 When Shay's brother gets involved with a group of animal rights activists that raid Singular Corp, a corporation doing experiments on animals, Shay gets drawn into the fight when they uncover more than expected and have to go on the run. Unfortunately, Singular Corp is willing to do anything to stop them. 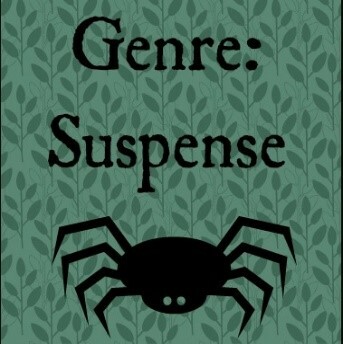 I'm using this one for the Genre: Suspense square.